Do you like Avengers? Don't you wish to have Dr Strange's power that can manipulate time? Freeze time? Turn back time so your skin won't be aging? I don't have the power but I found a new product the with formula. 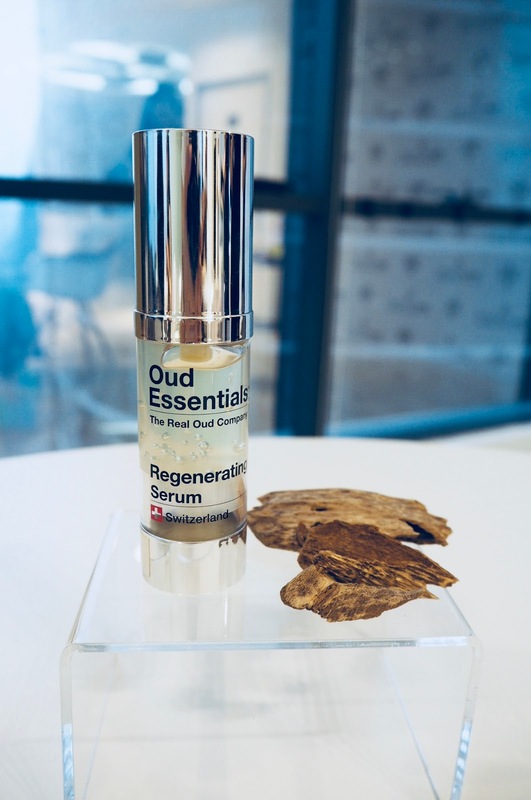 A new Swiss-based skincare brand, OUD ESSENTIALS, the first brand in skincare history that used OUD as main ingredient in a skincare line. 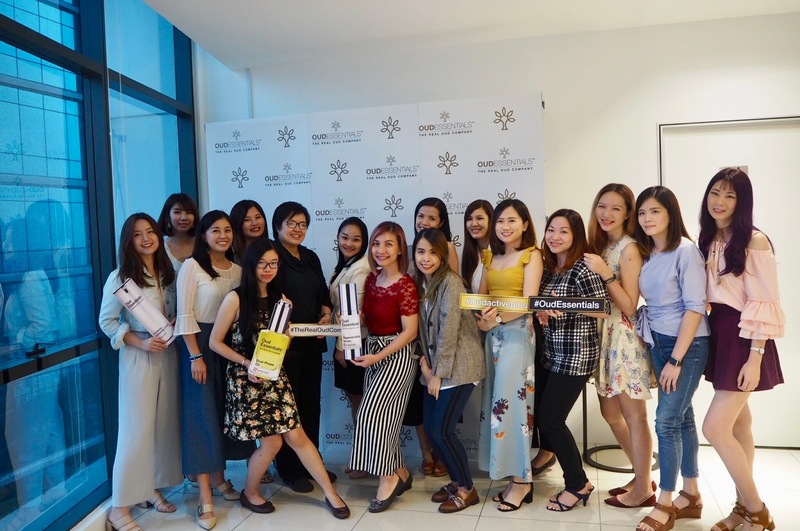 Inspired by the world of fragrance, is all set to take its bow on the global skin care industry. Leveraging its expertise in curating a well-established and reputable global brand of luxury fragrance, OUD ESSENTIALS working together with a team of experts, which include skincare industry professional products that brings together natural and science, featuring the brand's unique patented ingredient "OudActive+™" - a super refined, purest of the pure essential oil that enhanced both physical and spiritual wellbeing. 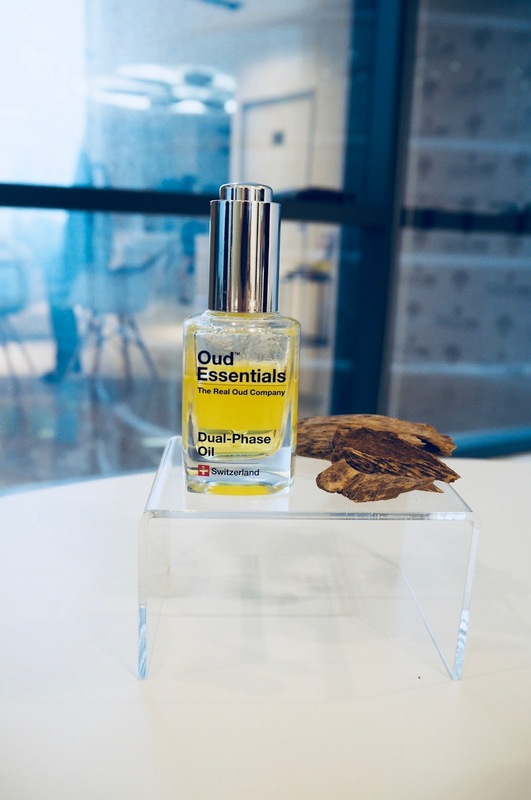 OUD ESSENTIALS is a Swiss-based brand that was born from an idea to harness the potential of one of the most remarkable substances on the planet - a substance known as Oud, and often referred to as 'liquid gold' - and incorporate it into the ever-burgeoning global skincare market. What is Oud? Oud also known as Agarwood, is derived from the dark resinous wood of the Aquilaria tree, and the resin occurs in less than 7% of the trees in the wild, which make pure Oud therefore, extremely precious. Oud has been prized for its aroma, as well as healing and medicinal properties for thousands of years, expecially in the Arabian Gulf, South Asia, Southeast Asia and China. 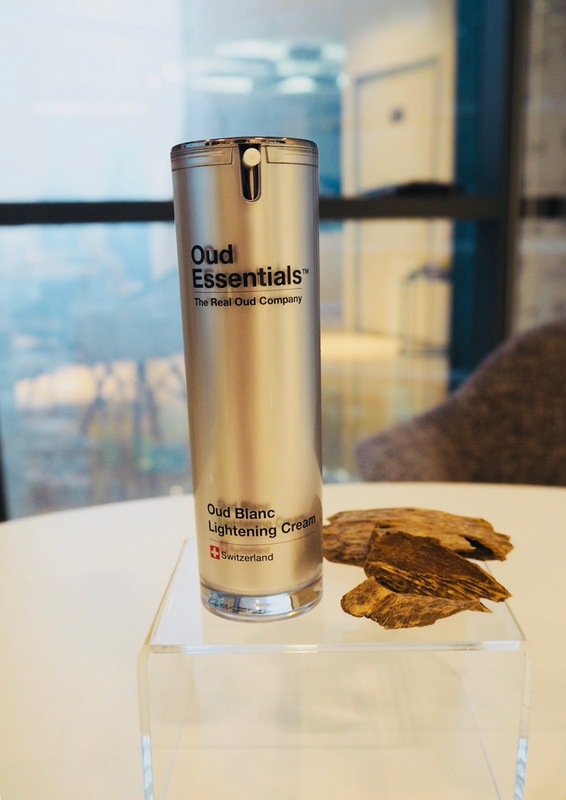 "Oud is rich in antioxidants, along with anti-inflammatory and anti-bacterial properties, which also have the ability to slow the aging process," says Nigel Mackay, CEO of Oud Essentials, Asia Pacific. " 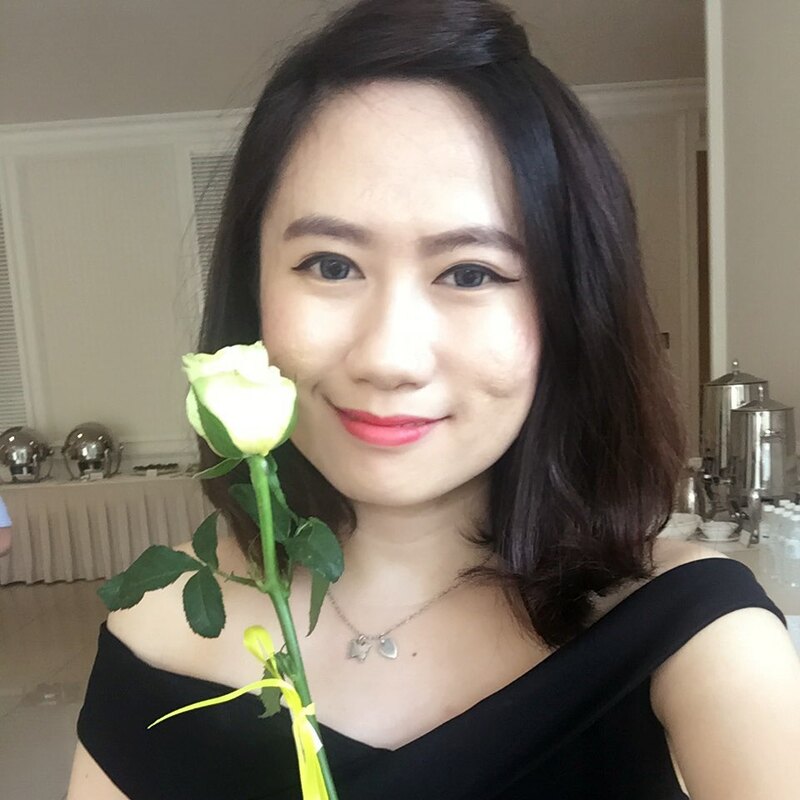 Research is currently underway to establish its efficacy in scar tissue reduction and enhancing the tone, lustre and overall health of skin." 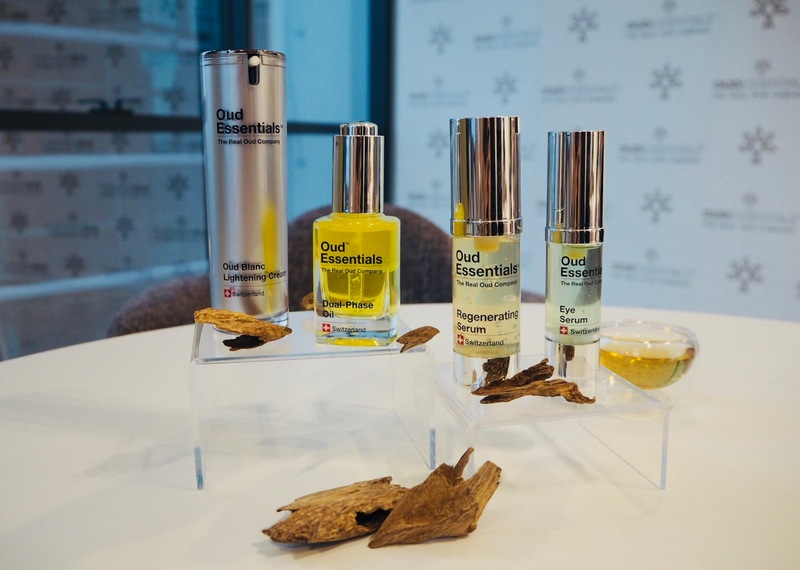 OUD ESSENTIALS created some truly innovative products that will impact the global skincare industry in a positive way. Here are the Star product for OUD ESSENTIALS. Instantly lifts, firms and moistures the most delicate areas on the face. • Tightens the skin and reduces dark circles and puffiness on the delicate areas around the eyes. • Easily absorbed, with immediate effects and superb long-term results. • Deeply moisturises and replaces the naturally occurring elastin and collagen that keep the skin firm. • Visibly minimises wrinkles and delicately smoothens the skin. Infused with Pure Oud Oil, creating a smooth, milky cream that melts into the skin to produce a noticeably silky 'after feel'. Reduces the appearance of age spots, blemishes and scars, giving the skin a new lightness and brightness. • A luxurious lightening cream for bright, luminous skin. • Lightens the appearance of pigmentation and brightens overall skin tone. • Smoothens skin texture and minimises the appearance of pores. Instantly bathes the skin in a golden glow, while toning and reducing the appearance of fine lines. Luxurious Pure Oud, often called 'liquid gold, combined with an innovative blend of natural oils and minerals, perfectly balanced and formulated to provide just the right amount of moisture to keep your skin hydrated. Its vitamin-rich composition is nourishing and enriching. • Instantly rejuvenates the skin, reducing the appearance of ageing. • Non-greasy, fast drying formula allows makeup to be applied immediately afterwards. Regenerating Serum will give an instant lifting and tightening effect to the skin, while helping to lift and firm for long-term results in reducing the signs of ageing. 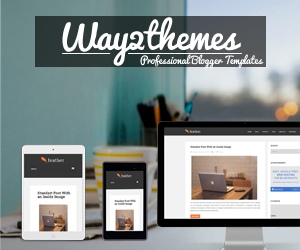 • Work instantly, and continuous daily use will give excellent long-term results. Never thought that Oud Essentials contain so much benefit that can restore our aging skin. The smell of Agarwood is strong and their products nourish the skin with fast absorption.